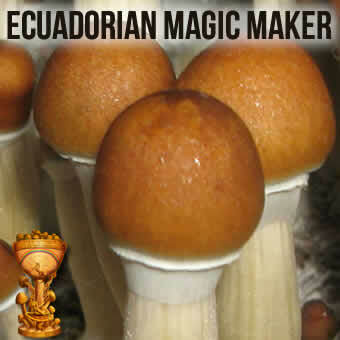 Ecuadorian magic maker magic mushrooms. 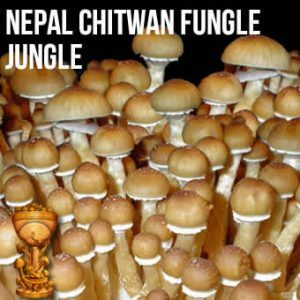 First found at an altitude of 1,100m in the Andean region of Ecuador, this Shroom knows all about the high life. 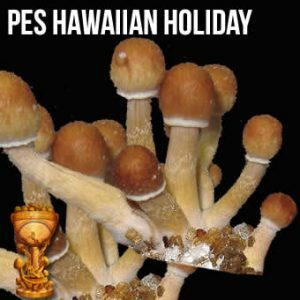 He’s a robust type, but his trips are dreamy and relaxing, filled with visuals and fun. 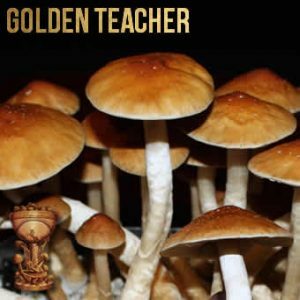 He hits you hard at first, then eases up for a chill ride that can be spiritual and enlightening. 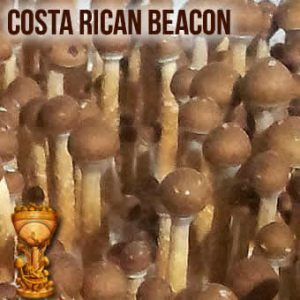 Ecuadorian shooms trip report. After about twenty to thirty minutes, you’re watching the painting on the wall twist and bend in its frame. It’s a picture of a man, hands in his pockets, but now he’s stepping out, right out of the painting and into your room. He stands there, hands still in his pockets, swaying as beams of red and green move around him like spotlights. You ask him his name, but he won’t tell you. His face is melting, changing all the time. He points to the ceiling, where a single lightbulb is pulsing with red energy. You stand up, looking at it from below. It begins to descend, almost as if on a spider’s web. The man reaches out for it, smashing it in his palm. As he opens his hand, you see a red heart, throbbing. He presses it to his chest; letting it beat. You don’t know what to think. Suddenly the room is light, a bright white light. Then the man is smiling. He thanks you for helping him. You’re smiling, glowing. You’ve helped a man to find his heart. Memories play before you like a movie, and the man disappears. The memories keep coming, like an endless film reel. The happiest times of your life, all there for you to live again. You’ve never felt this light before. It feels like you’re living through heaven. 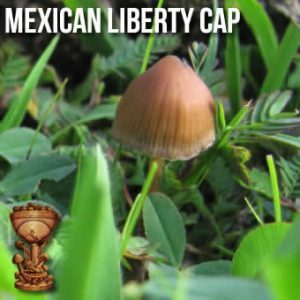 CAP: The Ecuadorian’s cap is 50-75mm in size, convex to broadly convex and plane to obtuse umbo once matured. It’s a dark, cinnamon brown in colour, maturing to a sweet, golden brown. The surface is dry with spots from the universal veil still showing on the cap. GILLS: This mushie’s gill attachment is adnate to adnexed. Greyish in colour, nearly turning black at maturity. STEM: Stem length is usually 200mm or longer, and pale yellow in colour. It bruises a fresh, bluish green when damaged. It can be dusted with purple spores at maturity. 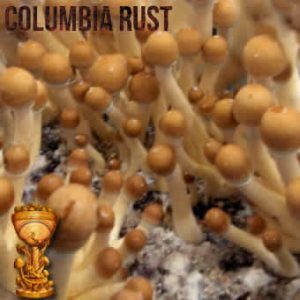 SPORES: The spores are a dark purple brown in colour, and subellipsoid on four-spored basidia. 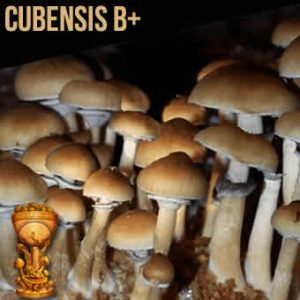 HABITAT: The Ecuadorian’s habitat is one of the most interesting among his clan of Psilocybe cubensis brothers. It’s subtropical, but thrives all the way up in the mountains – at as much as 3500+ feet up. 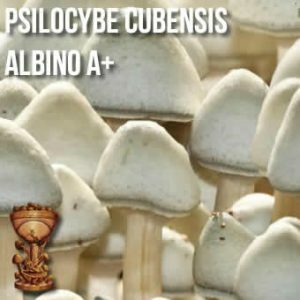 This Shroom loves the high life!